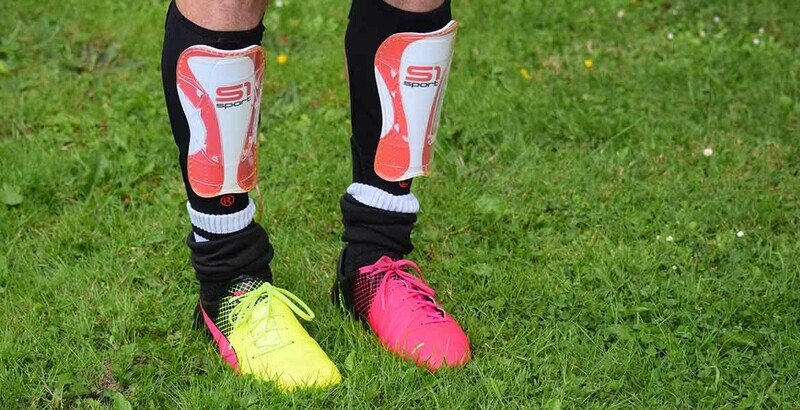 You are at:Home»Football»A Must Read If You Are Confused About Which Shin Pad To Buy! A Must Read If You Are Confused About Which Shin Pad To Buy! It really matters to choose a shin pad according to your requirement. Football is a game where stamina is the key. A player should be quick and perform his skills in a fraction of second. When the game is so blistering then the chances of injuries are always high. The game of football is known for sledging and misbehaviour of the players on the field. Football players are often seen pushing and hitting each other deliberately during the game. Injuries are a part of any sport but in football, the chances are very high. 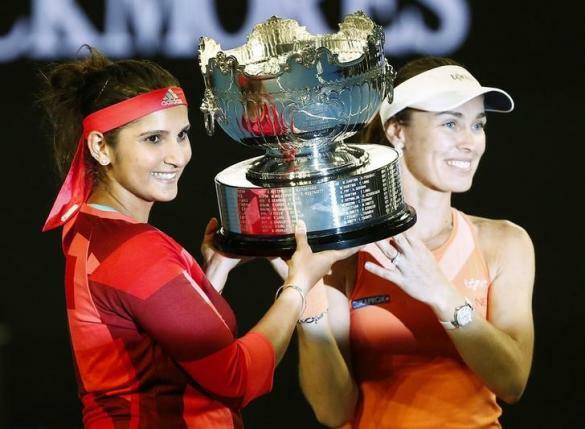 The injuries could be very serious sometimes, which may result in the retirement of a player. Like every other sports football also have guards to protect the players from sustaining any injury. The football players use Shin pads to protect themselves from an injury. There are different types of shin pads available for the players. It depends on the position and style of a player that which shin pad will suit him. For instance, a defender is the one who will directly be in contact with the striker and the forward player so there is a lot of chance of a collision, therefore, a defender should opt for a heavy shin guard which will give him ankle protection. For the player playing in the forward position, it is his job to make frequent moves on the field and change the direction as quickly as possible. So for a forward player, it is recommended to go for the lightest shin pads which will help him to move swiftly on the field. 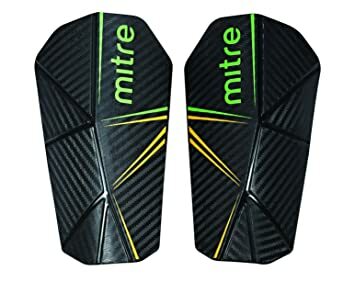 For the goalkeeper the protection is very essential as he is the one who stands between the goal and the opposition’s attack, so for him the light shin pads will work because he is the one who can move all the body parts. In order to make the moves quickly and in a flexible manner the light and small shin pads will be the best option for a goalkeeper. Size of a shin pad is very crucial if the size is not right then it won’t fit properly and will cease the player from making any move. 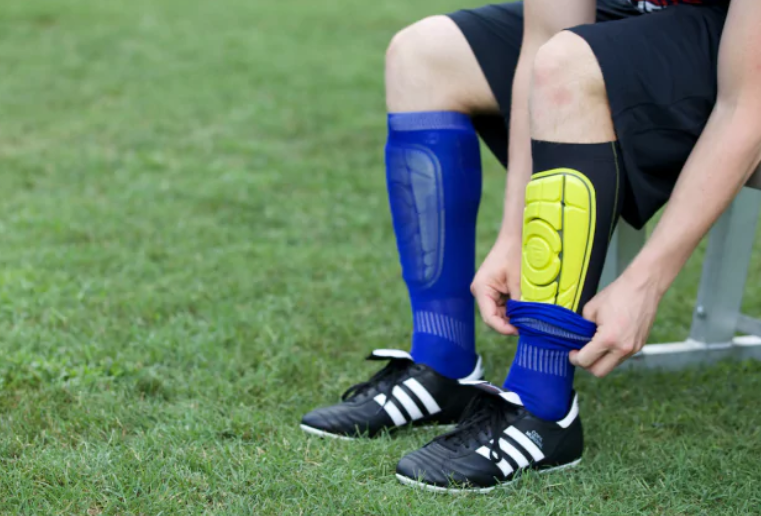 The ideal shin pad is that which fits properly and should come 2 inches below the knee. 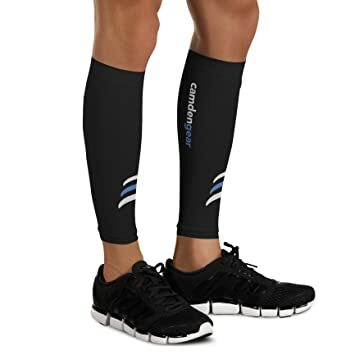 It should cover the area below the knee and above the ankle. The height of the player plays an important role here as the shin pad should be according to the height. Slip in shin guards are the light weighted shin pads which can be worn under the socks. If the socks are tight then it won’t let the pads to move but in case if it is loose then for that the players use tapes which ensures that the pads will not move from their place. The players with advanced skills like Ronaldo, Messi, Iniesta use the slip in pads. Ankle shin pad is recommended for the amateur players. 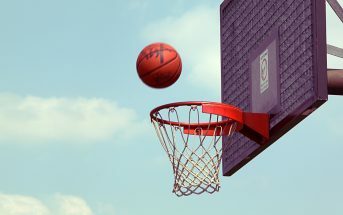 These players are in the learning stage and their skills are not so good, therefore, the chances of injuries are quite high. This pad protects all the sides of your ankle and is helpful in avoiding the injuries. It comes with additional padding and the chances of ankle strain get reduced. This is the modern type of guards which are inbuilt in the socks and are very comfortable. 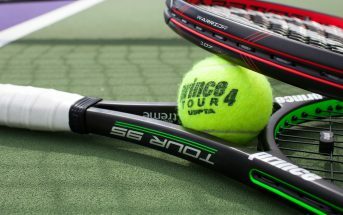 This is very popular among the youth as they don’t want to carry muck burden while playing. Shin socks are quite useful in making frequent moves on the field. To play for a long period of time one has to avoid injuries for which he can use guards which are made for his protection. Protection is the key to a long career. Next Article Now Which Team Are You Going To Support Since Italy Is Out?